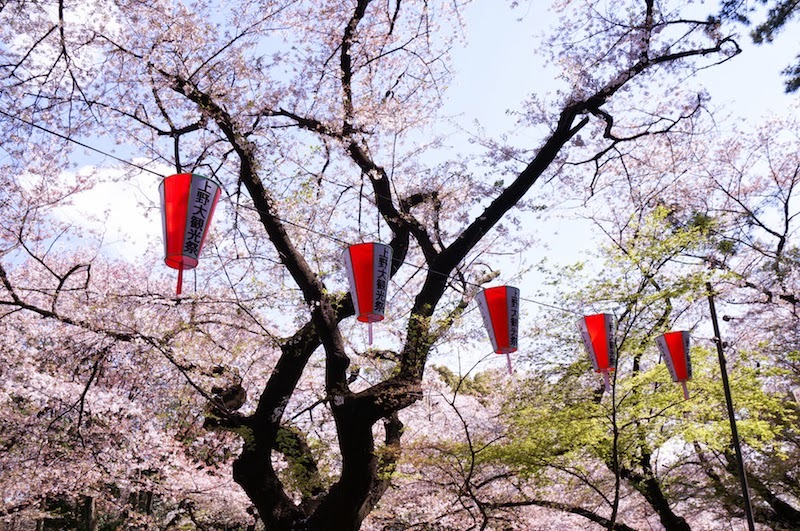 Oh Japan, oh sakura, oh wait...let us take a selfie. 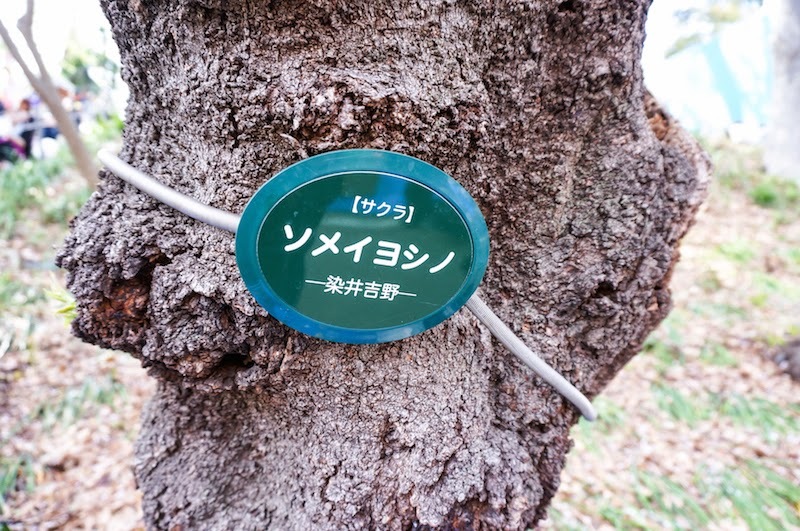 It was our last day in Tokyo before we heading south to Osaka and I has yet to experience a hanami. 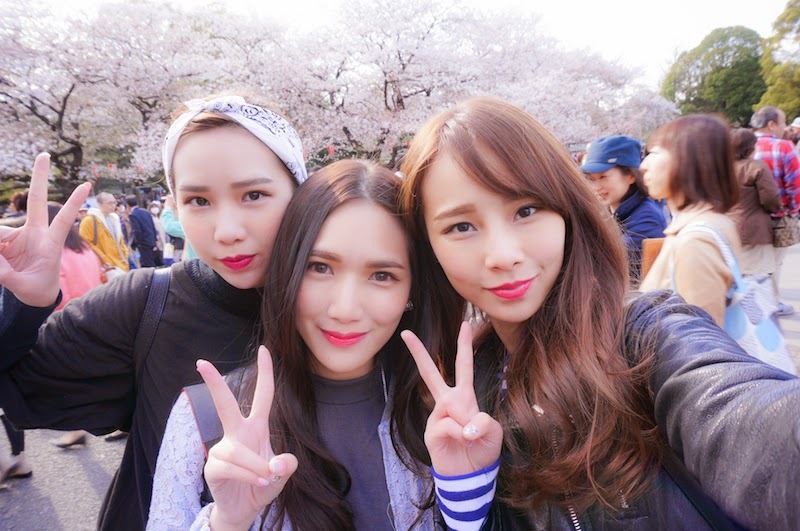 We girls decided to do hanami at Ueno Park because Jane and Ash has went Yoyogi Park with their Japanese friends meanwhile Huannie went to both Yoyogi and Ueno Park yesterday. Huannie did not join us for this hanami because he claimed that it was a thing for girls, which in fact was wrong. 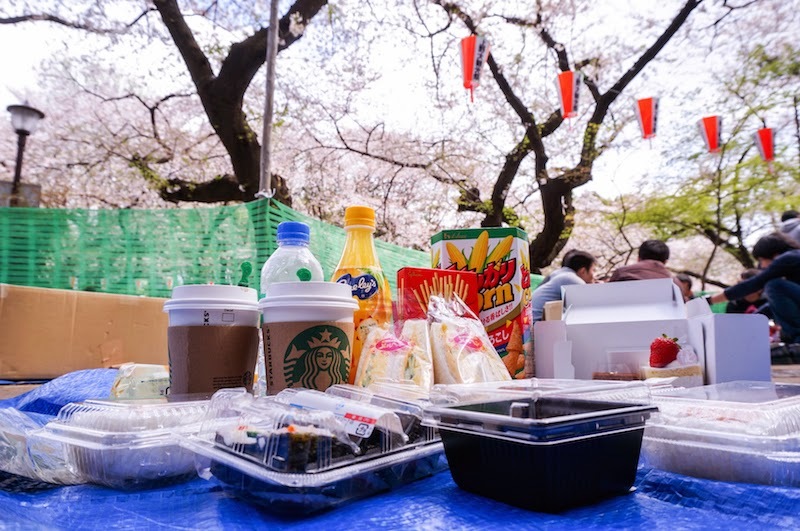 Mathew has explained to us that hanami is basically a Japanese culture for people to drink in public while enjoying cherry blossoms, lol. Indeed. 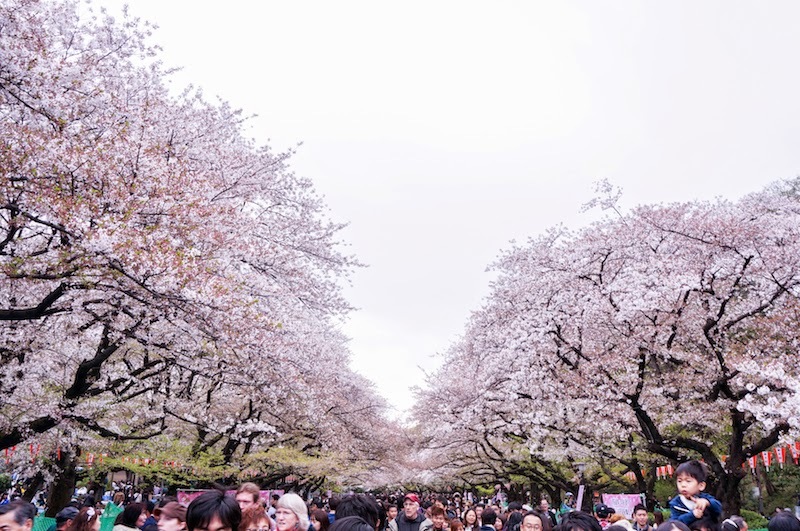 My first hanami experience was great! For me, it was more a healthy activity that you can spend quality time with your friends and family while enjoying the food and beverages. Tips for the first timer, bring a mat. As cliché as it sounds, I still find Shibuya Crossing very impressive. 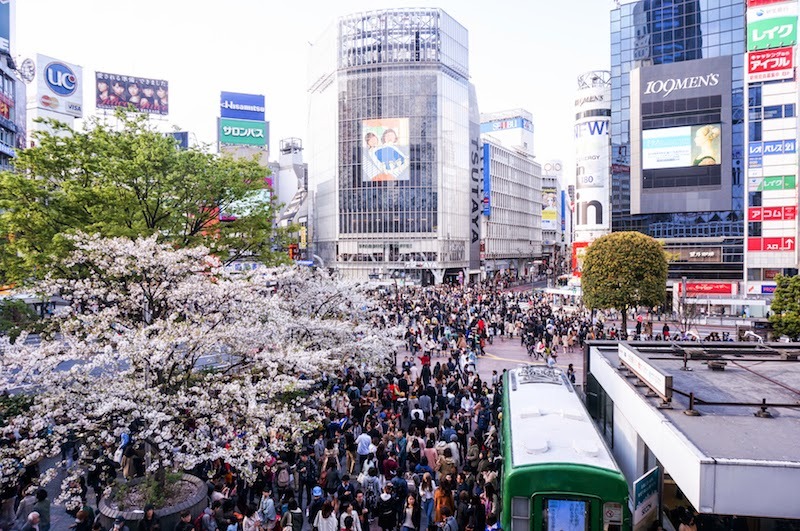 Walking across this famous intersection outside Shibuya Station was one of the must-do thing when you are in Tokyo. 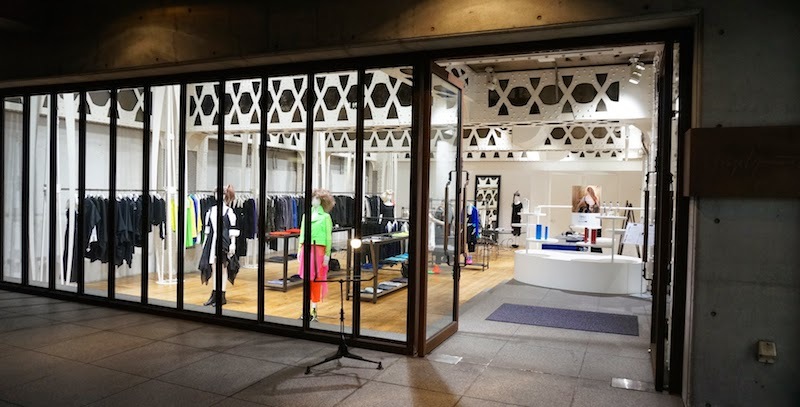 We spent the rest of our day strolling around Shibuya and walked over to Omotesando again because Huannie wanted to visit Yohji Yamamoto store. We were lucky enough to get there before the boutique closed. Casual street shots by Huannie.